In just about a month, we leave for our Pirate Road Trip. We're going to sail across the wild prairie in our Suburban (the "Sea Monster"). 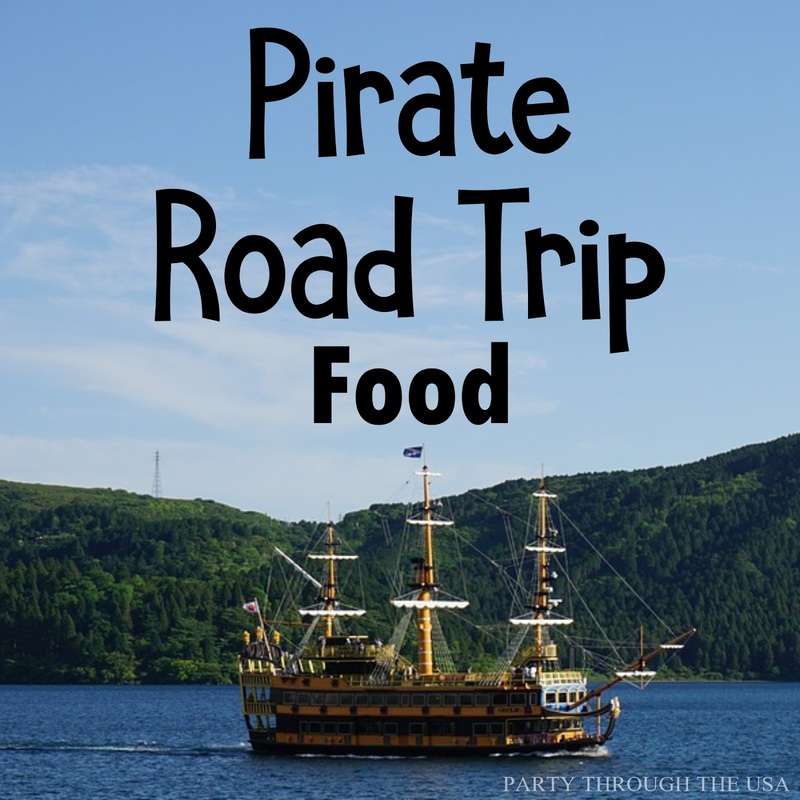 In preparation for our trip, I've compiled a list of "piratey" foods. 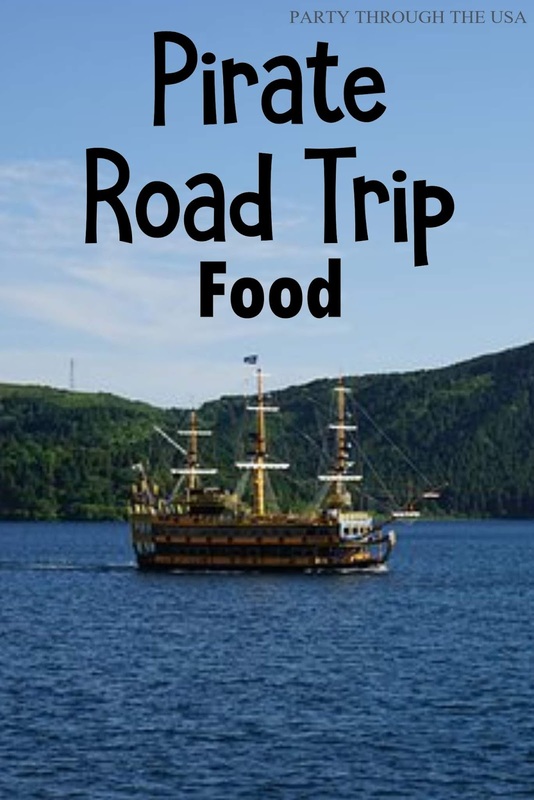 Since we're going on a Pirate Road Trip, I have made us a Pirate Map with all the places that we're going to pass through as we drive. I used Google Maps to map out our route and then copied the map to my digital scrapbooking program. 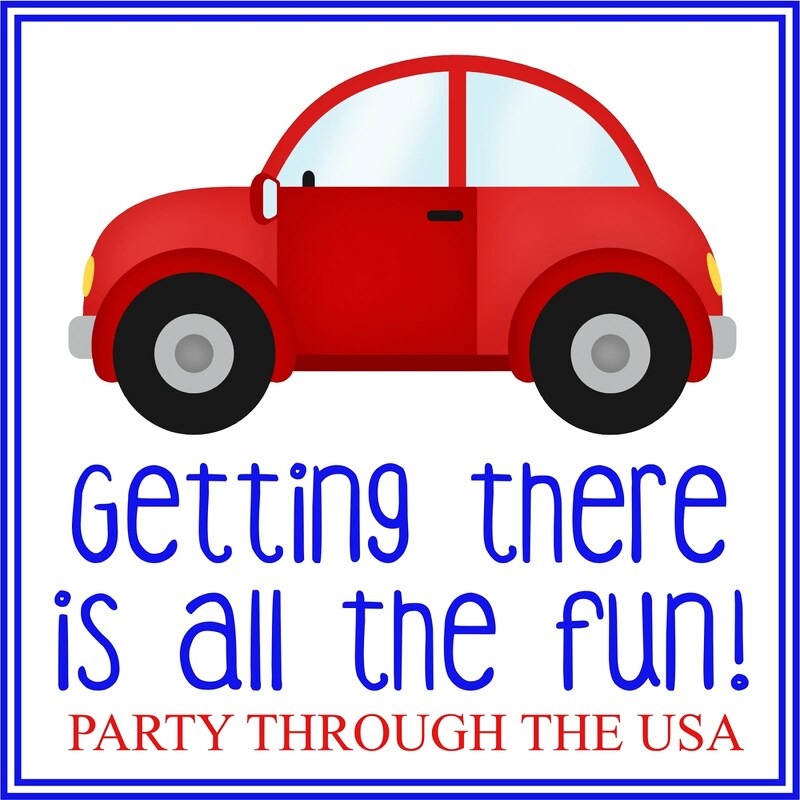 I added stars at several important places: state to state border crossings, major cities, highway junctions, etc. 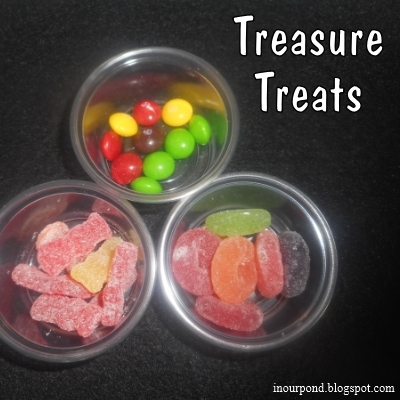 When we reach a place on the map, the kids will get a "treasure treat." 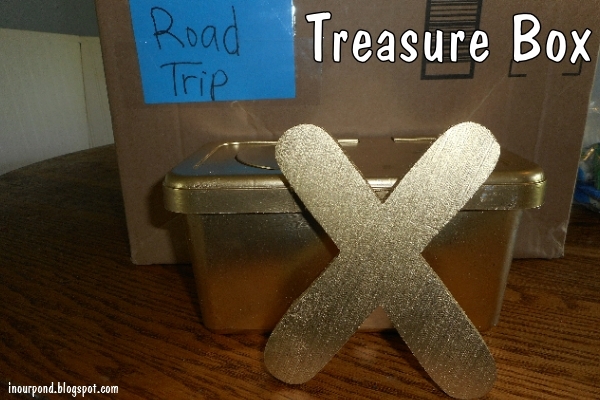 I made the treasure box by painting a diaper wipes box with gold spray paint. 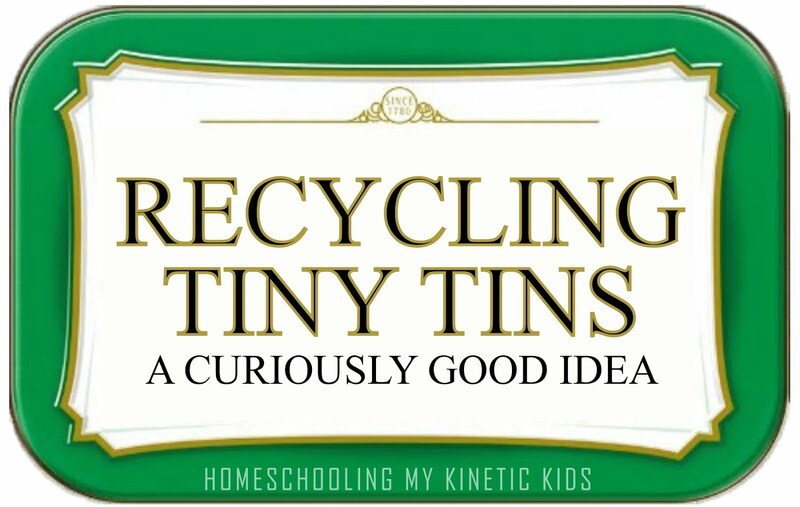 I thought about gluing jewels to the outside but decided that it might end up being annoying. Some of our treats are in 2oz deli containers, which allowed me to buy one bag of treats to share. I added a circle of pirate themed scrapbook paper to the lids to make them more interesting.